From conception to execution, our professional InspiredMeetings™ team at Sofitel Krabi Phokeethra Golf & Spa Resort ensures your bespoke Grand Ballroom event is an impeccable, stress-free success. Blending inventive flair with flawless precision, we create extraordinary meetings and boutique experiences to remember. 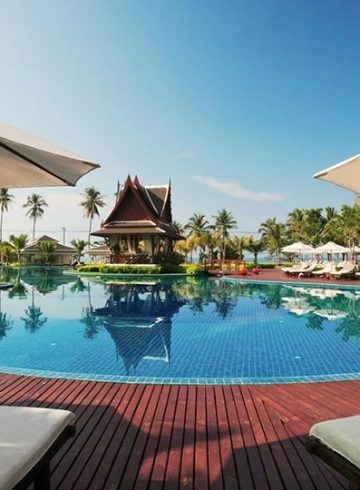 Sofitel Krabi Phokeethra Golf & Spa Resort makes meetings and event magnifique with 4 technologically advanced meeting rooms accommodating up to 350 people and complemented by secretarial services, an elegant Grand Ballroom with and high vaulted ceilings and pillar. 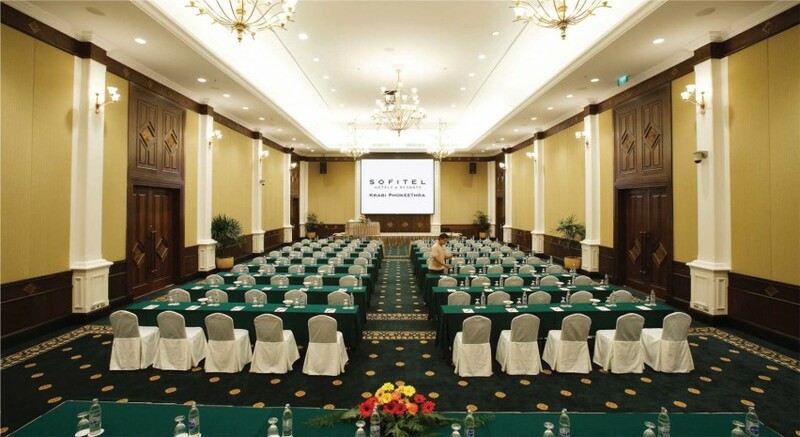 For smaller events, it can be separated into two separate function rooms.